WiFi routers are the wireless routers which are used to access the internet wirelessly. We can access the internet through it wirelessly. There are many brands and routers are available in the market with many special features. These routers cost is differ from one another based on their features, performance and stability. There are many routers which are available t below 1000/-. Then how to pick the best router for home and office among them? For that, in this we provide you the information about the best WiFi routers for home and office under Rs 1000/- which are available in the market. The below are the few best routers which comes under Rs 1000/- with the speed of 150 mbps to 300 mbps. D-link DIR600M is one of the most popular router model which is produced by the D-Link. This D-Link DIR600 has two versions one with 150mbps speed and another with 300 mbps speed. The model with 150 mbps speed will be cost around Rs 800/- with Omni directional antenna. And the model with 300 mbps speed will be cost around Rs 1200/- with two Omni directional antennas. And this router configuration is also very easy we can make it reading the manual. 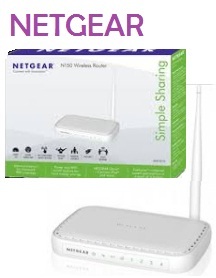 The Netgear JNR1010 150 mbps is also one of the most popular WiFi router which comes under the Rs 1000/-. This Netgear JNR1010 will come with the 150 mbps speed and it has one Omni directional antenna. And the cost of this antenna is of around Rs 900/-. It contains 4 physical LAN ports and 1 WAN port that which we can connect the wirelessly as well as wired. TP-Link TL-WR704N is WiFi chipset and proven stability and reliable connectivity to your home and office. This TP Link TL-WR704N will come with the 150 mbps speed and we can configure it as WiFi repeater mode, access point mode and WSP mode. The setup and configuration of TP-LINK TL-WR704N is very easy. Cost of this WiFi router is of about Rs 800/-. Router Binatone WR1505N3 can come with the ability in which we can configure as WiFi repeater mode, access point and WSP mode. 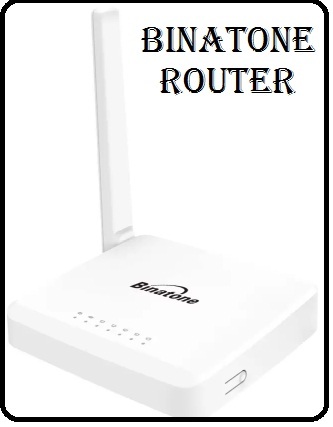 This Binatone WR1505N3 has two versions one with 150mbps speed and another with 300 mbps speed. The model with 150 mbps speed will be cost around Rs 700/- with Omni directional antenna. And the model with 300 mbps speed will be cost around Rs 800/- with two Omni directional antennas. it is also one of the popular WiFi router brands which come with the power push button to manage the router. 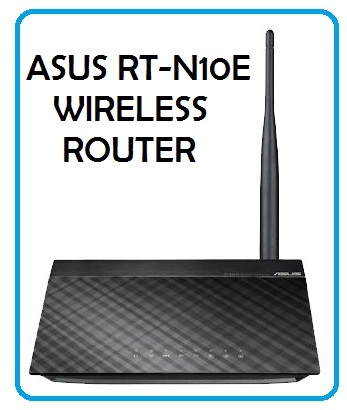 This ASUS RT-N10E WiFi router will comes with the 150 mbps speed and it has one Omni directional antenna. It contains 4 physical LAN ports and 1 WAN port that which we can connect the wireless as well as wired. These are the few popular WiFi routers which comes under Rs 1000/-. There are several brands of WiFi routers which comes under one thousand rupees, so you can choose it by as per your requirements.